Home » Ticket Types » Traffic Ticket? Recently received a Traffic Ticket? We get traffic tickets dismissed all the time and we can do the same for you. 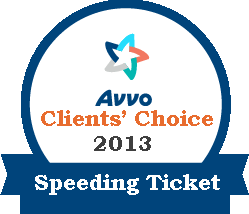 Do not pay that traffic ticket before contacting us for a FREE CONSULTATION.